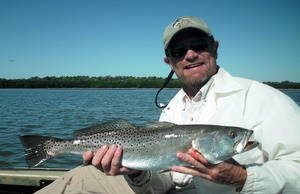 The trout is the number one fish to target in the Tampa Bay area. Statewide, easily our most prolific species. The trout is available and pretty easy to catch. Anyone can catch a trout. But can anyone catch a lot of them? 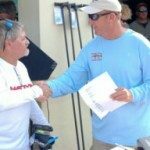 Can they catch the biggest ones? They are kind of a pretty fish. Sleek. A thousand spots. Yellow mouths. 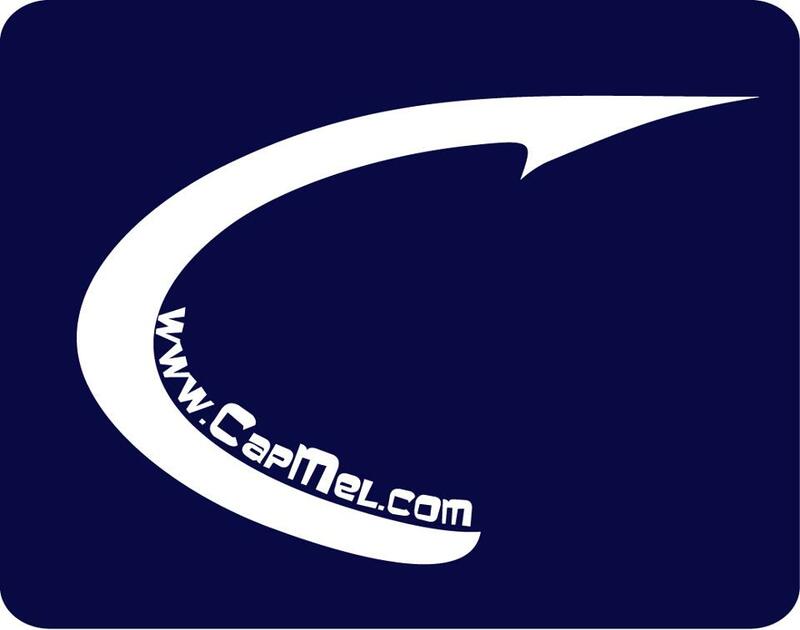 Captain Mel was a prime example. Mel’s typical day of fishing went like this: Get up. Get to the ramp. Get out. Catch a dozen or so trout. Head in. Mel liked that action. Trout provided it. Knowing that, that is what I successfully took Mel to do and he liked it. It is that way for anyone who wants to do it. Like anything else “knowing where to go” is the key. 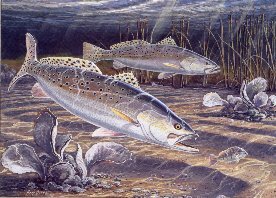 Trout will be in the same locations almost year-round. Movement of trout is pretty minimal. They will leave their standard locations to go to area passes for spawning purposes. Otherwise they are pretty much located on the grassflats if they could speak, they would call home. Over the years I have written about trout hundreds of times. Like pompano, trout can go on a tear and they are the best species to target. 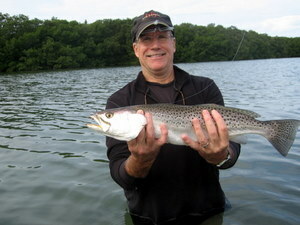 Ideally, trout fishing is best in the coolest months. But they never leave. It is a misconception that trout disappear in the dead of summer. When in fact, trout stay in the area they hatched their entire lives. The difference is, big trout are feeding in the wee hours of the morning instead of in daylight. They’re there. They’ll eat. But are you there at the right time? The setup for where trout live: It is going to be grass bottom. Always. 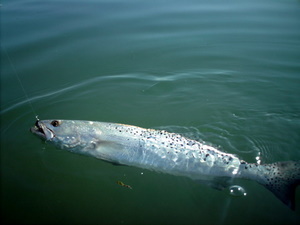 If you are not fishing over seagrass bottom areas, you are not going to catch very many trout. It is where they live. It is where they eat. A lot of that has to do with cover and also the availability of things to eat. Trout fall prey to many things. Osprey love to dive on trout. 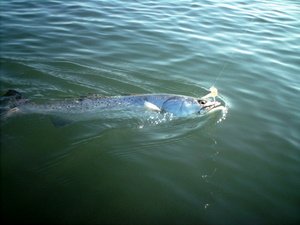 Dolphin will actively hunt trout. For big trout the time of year dictates the game plan. 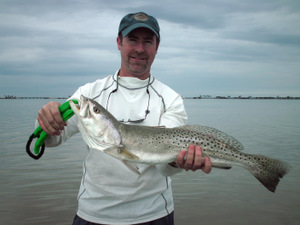 From January through late April the really big trout will be in a foot of water, basically in locations where you would normally be fishing redfish. The soft plastic. I use 12 Fathom lures. My number one choice in lures is the SlamR. All of their lures work on trout but to me the SlamR is your best trout lure. They think it is a giant shrimp. Trout cannot ignore shrimp. The topwater lure. I use the Mirrolure line of products. Throwing topwater lures is the #1 way to tempt larger trout. There are times when the fish are subsurface and not as likely to strike a topwater lure. In that case I am throwing the soft plastics. When the fish are willing to strike a topwater lure, I throw them a Mirrolure. Top Dog Jr. Top Pup. The C-Eye Poppa Mullet my go-to topwater lure in 2018. 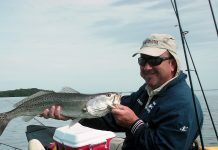 Speckled trout can be lost during battle because of soft mouths and the “way they feed.” Trout use their fang teeth to squeeze down and kill their prey. Big fang teeth: Trout feed differently than anything else out there but most people don’t know it. They will grip and drop a lure multiple times before you actually get them to have the hook in their mouth. Anglers who smooth out their fighting technique and keep a gentle bend in the rod while fighting the fish will lose fewer trout. Building on the principle, if you want to catch “more and bigger” trout, don’t set the hook on the strike. Let trout set the hook themselves. 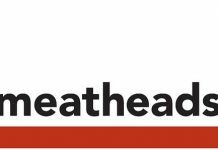 Because they use their fangs to “kill” your lure, they may not have the jighead hook in their mouth and setting the hook only pulls the lure away. “Second chance trout” let go of the lure when they try to finish eating it and strike the “injured lure” as it flutters back down to them. The larger the trout, the more likely they are to feed like this. The finesse of trout fishing is pretty easy to achieve. The late Terry Tomalin, my editor at the Times, he came along with me on a winter trout fishing trip. Terry was interviewing me, but Terry was enthralled. I was up to seven or eight big trout and he had yet to hook one. I coached him. He got better and eventually caught one. “Now I see what you are saying. That is a *feel* “ I told him that was exactly right. It was about moving the lure but so very subtly that it was barely moving. 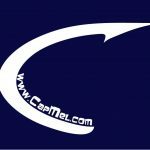 If you can learn that touch you will catch more fish in the challenging situations. The amazing situation of location is more important than people realize. I had a situation where the two guys with me weren’t catching trout and I was catching really big ones. These trout were all 22 inches and up. I was up to like five of them. One guy figured it out and he finally got one. I got yet another. The last guy said “Neil, help me out here.” I said, “Either make a longer cast or move forward a few yards.” He made a long cast and he hooked a 28-inch trout. The situation: A sand hole in the middle of what was otherwise thick grass. The trout were in there, but they were sitting on the far side of the hole (and probably facing the other direction). Any cast that fell in the hole was a waste of time. Casts that got past the hole would go past a feeding fish. That was a situation with multiple giant trout I have seen very few times. They were all huge. Without question, without trout, I probably wouldn’t guide. They make it easy really. Pretty much anyone who enjoys the sport gets a kick out of a trout school. They are very consenting to eat. They are numerous and pretty easy to find. Small trout don’t put up a big fight. The fight gets better when trout get over 15 inches. The fight can get really good when they get over 23 inches. My personal best, an estimated 33 inches. I never took it out of the water. Nine years later I wonder if that fish is still alive. Before that I had caught three trout that were all at 30 inches. I keep going I will probably get a really big one again someday. Extremely big trout are fairly rare. But it happens.